Having worked with Eva Cleaners in Twickenham for some time now, I cannot hesitate to recommend them. The people in this company are polite while they pay attention to every detail. I always use them for cleaning services in TW1, and they have never let me down. Those in Twickenham need to try out Eva Cleaners, they are a truly remarkable cleaning service! I had a small warren of dust bunnies throughout my flat. When she left, they were all gone! I’ll be scheduling another cleaning for next month! She showed up on time, had the necessary supplies, and did a great job. I’m looking forward to my next cleaning appointment already. Cleaning work is really not easy and it becomes trickier when it comes to cleaning in a big city like Twickenham. Our carpet cleaning company Eva Cleaners is more than an expert in removing dirty stains and spots from your carpets. In addition, we do sterilization of carpets with advanced techniques. 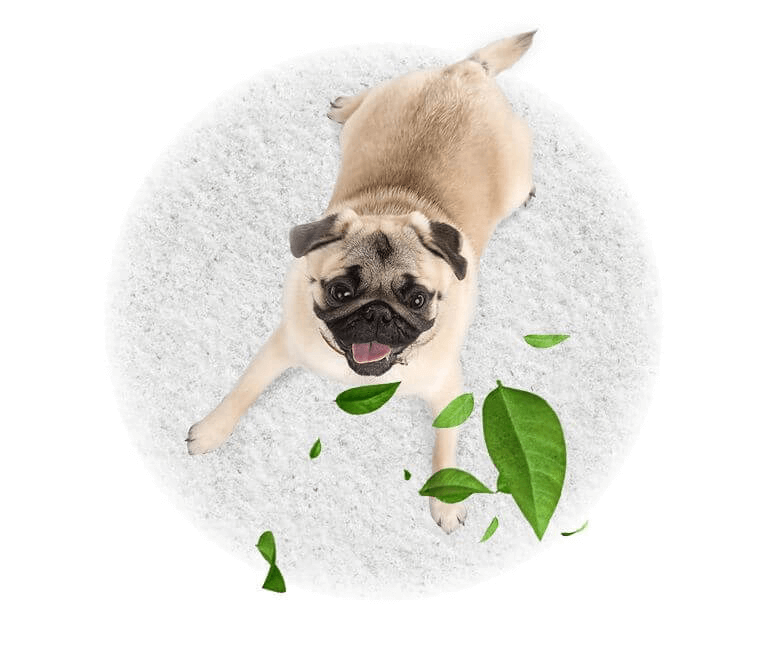 Our cleaning process is also capable of eradicating bad pet odor from carpets. We do provide exclusive carpet cleaning services in TW1 for residential and commercial places of the city. You can also prefix your cleaning schedule with. In order to book your cleaning services, you can give your details online or call us. 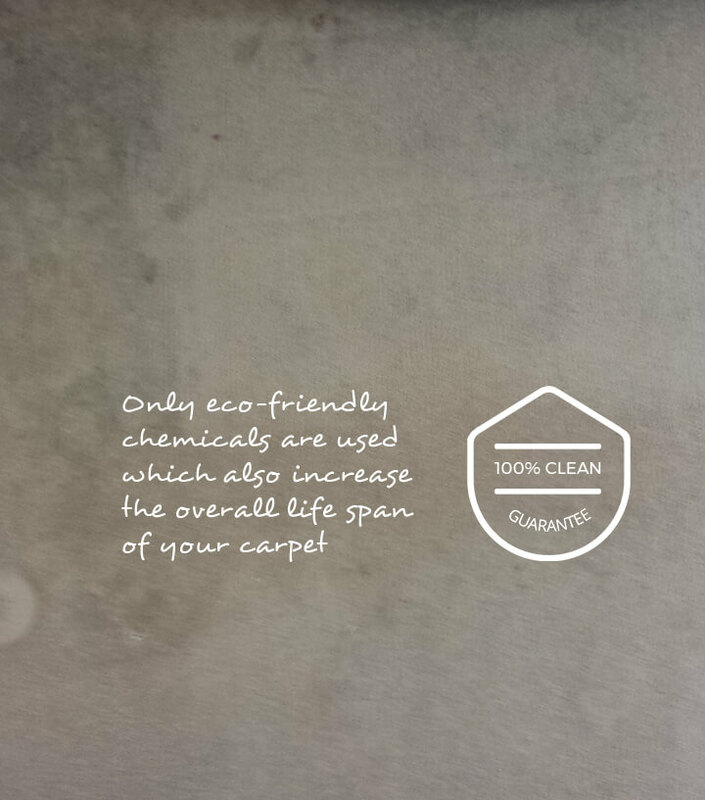 Our cleaning company in TW1 can make your carpets free from risky germs and bacteria. For this, we use heavy vacuum cleaning machines. These machines remove sand and dust from the deep fiber of carpets. 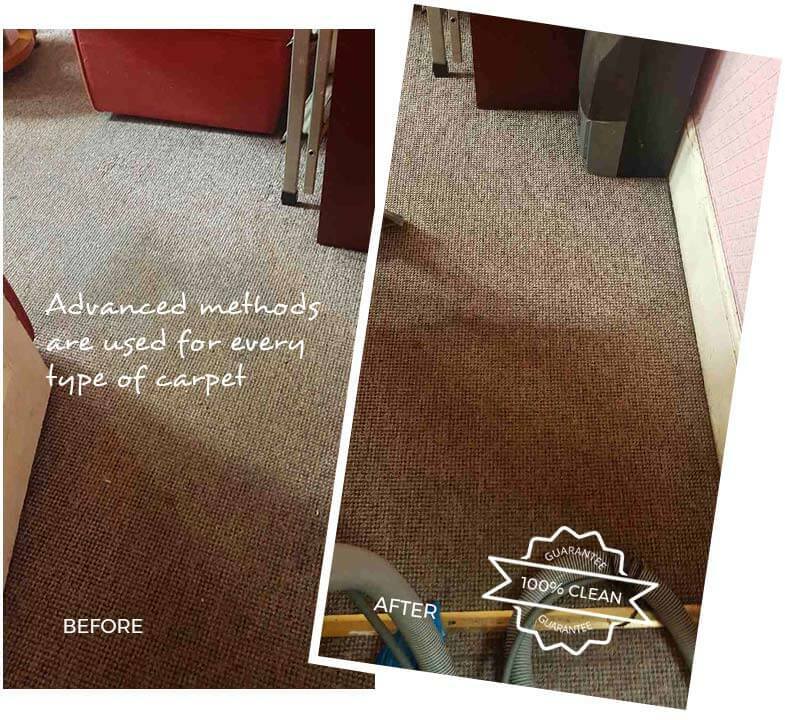 In the next process, our supervision team decides which method is more suitable for cleaning of your carpets. We use only latest machines for deep steaming. Our cleaning methods are certified and trusted in the Twickenham for carpet cleaning from last fifteen years. We can make your carpets shine again. Another good thing about cleaning services is that we use only biodegradable and eco-friendly products. 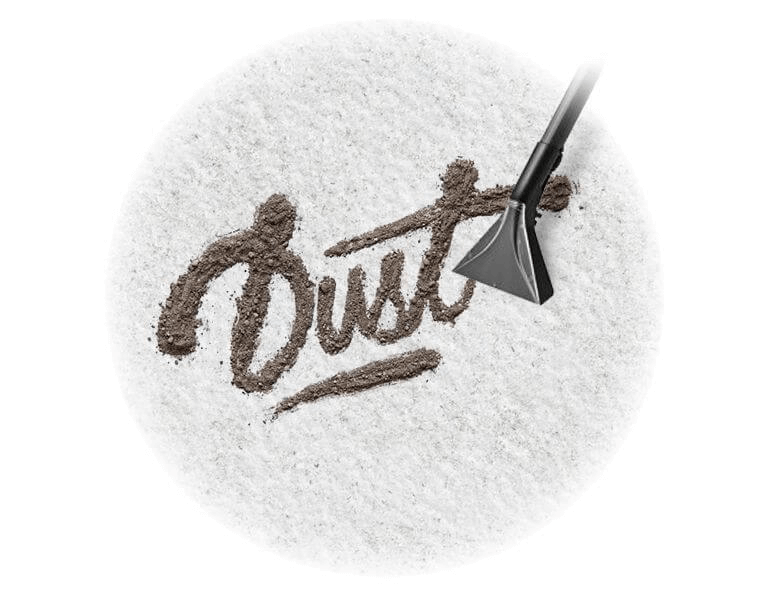 Most people hate coming home and stepping into a dirty carpet, but in the TW1 postal area, so many people work full time and can`t get round to giving their home a thorough clean. That is where we come in. Eva Cleaners employs friendly professional cleaners and we are able to clean the carpets of houses, student halls of residence, flats and offices. 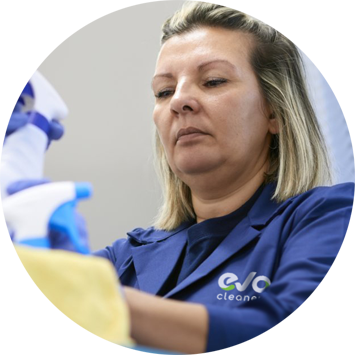 Our cleaning company can supply one or more cleaners, depending on how many you need, and there`s no need to worry if you don`t have the products or equipment because we can provide all of that. If you have a carpet full of stains and want some help in getting it clean, our cleaning experts can help you sort it out. You might have to clean your carpets in the house or flat at the end of the tenancy, and that`s where our cleaning professionals come in. We clean carpets of offices and commercial premises in Twickenham and with our staff working flexible hours; we can get to you outside of the normal working day if that is what you require. Our cleaning company is very experienced and reliable, and able to get to you at short notice. Choose our carpet cleaning company for your cleaning needs. Our cleaners cater for the Twickenham, St. Margaret`s and Strawberry Hill townships of Twickenham. This area, in the South East of London, is best known for the giant rugby stadium, Twickenham Park, which is of course where the England Rugby Union side plays its home fixtures. The stadium has hosted many classic World Cup matches, and Six Nations clashes with Scotland, Ireland, Wales, Italy and France. The area is situated on the banks of the River Thames, and close to Heathrow Airport. However the area boasts many famous landmarks besides the rugby stadium, including the beautiful Radnor Gardens, York House - a 17th Century Mansion which features a statue park, Manor House, Marble Hill House - a country villa, and St Mary`s Church, an iconic building which was largely rebuilt in the 18th Century. In the nearby area of St Margaret`s you will find Twickenham Studios, one of Britain`s most well-known film studios. Besides the constant influx of rugby players, the most famous name associated with this area is Alexander Pope, a satirical poet, so famous that a wealthy suburb was named after him. Other famous former residents include the actor Noel Coward, the scientist Sir Christopher Wren and statesman Sir Francis Bacon. 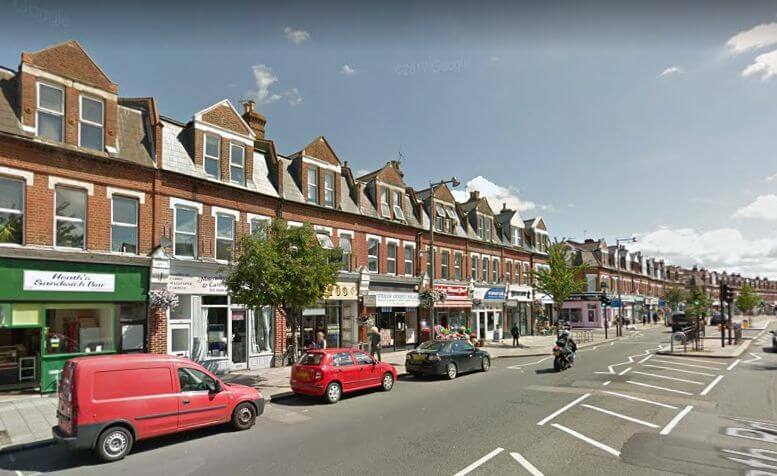 Nowadays it is a popular and busy suburb of Twickenham, with a population of all ages and backgrounds. In TW1 it is hard to find a reliable carpet cleaning company in Twickenham, which is why you should get in touch with us. As long as we have the cleaning covered, why don't you think of ways to get rid of all the clutter in your closet or the useless plastic bottles in your garage? Just stay in-formed for the recycling ways in your borough. Visit the website of Richmond Borough Council. And leave the cleaning in our professional hands! Our outstanding cleaning company Eva Cleaners is available around the clock, so fear not to give us a call any time and we will answer all your carpet cleaning inquiries. We have the most trusted and experienced carpet cleaning teams to do the job fast and without putting you out of pocket.